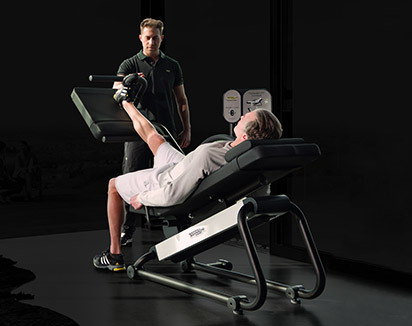 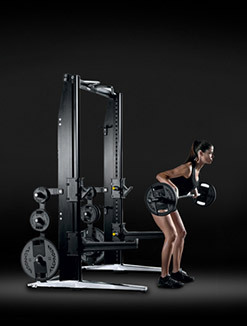 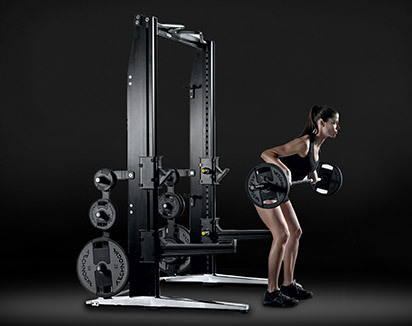 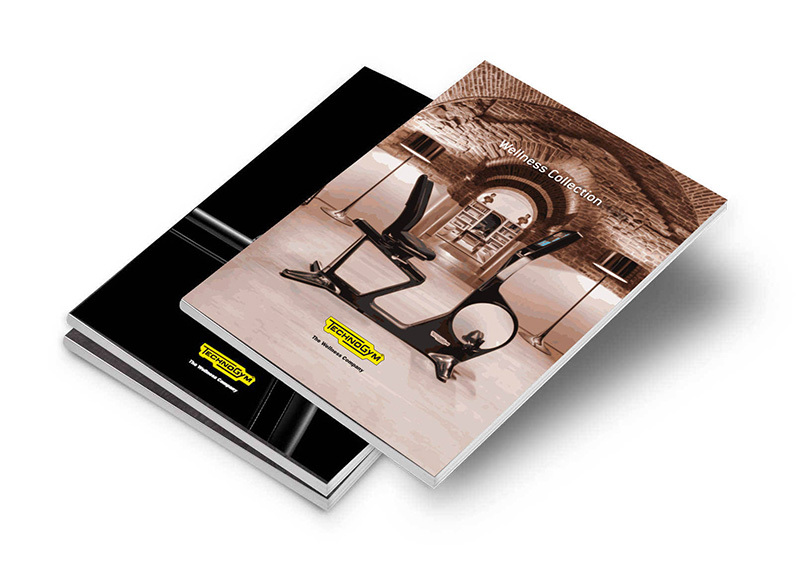 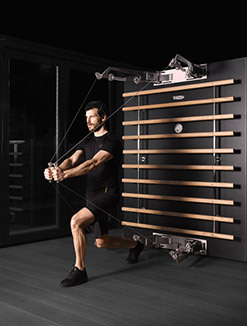 Dedicated exercise programs developed by Technogym® to stimulate both the neuromuscular and the metabolic components of performance through cadence variations during training are available on the SKILLROW™ Professional App. 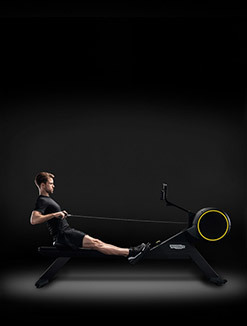 Thanks to the SKILLROW™ APP, users can enjoy a more motivating digital experience. 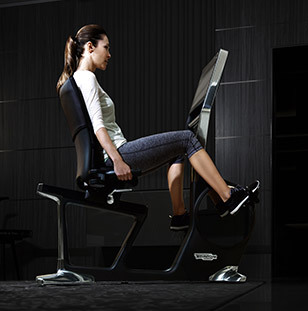 It's like having a virtual cox always close by. 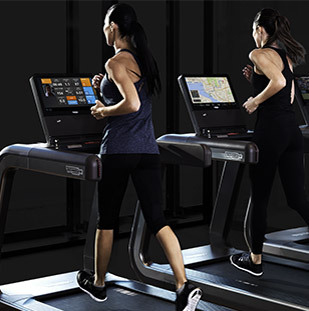 SKILLMILL™ GO is the console-free version that focuses on Athletic Performance Training in a supervised environment or with the engagement support of the Virtual Training solution. 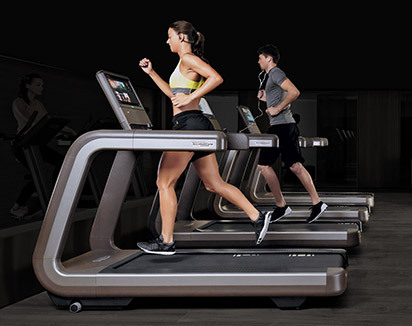 Skillrun shatters all expectations of what a treadmill can be. 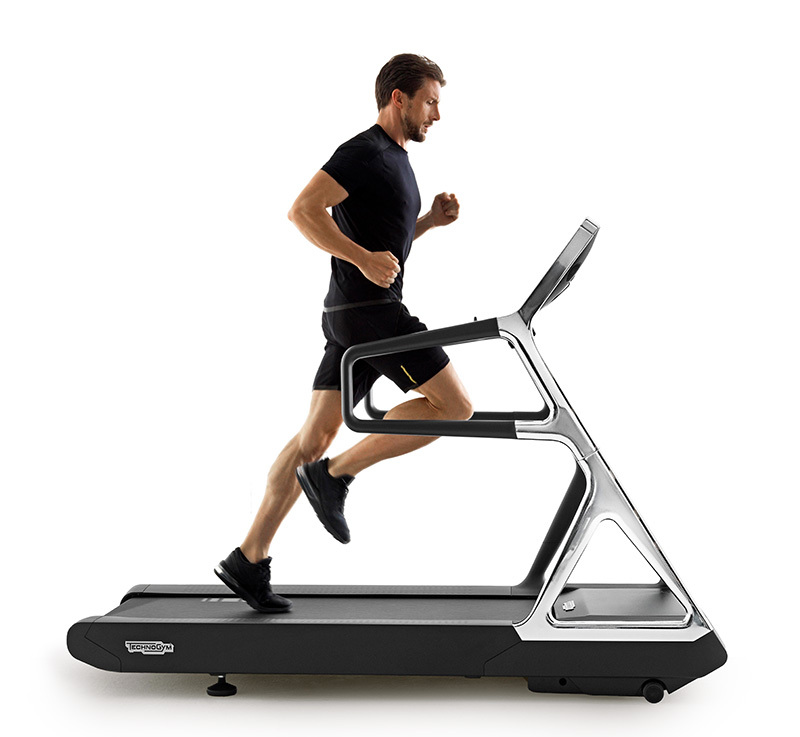 This is the first piece of running equipment designed to meet the training requirements of high-level athletes and demanding fitness enthusiasts. 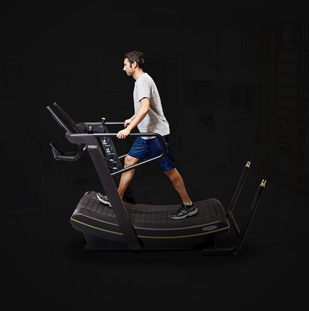 Thanks to its unique MULTIDRIVE TECHNOLOGY™, Skillrun users can combine cardio and power training in a single solution. 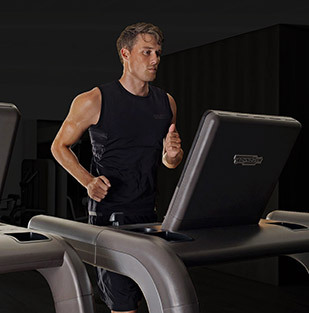 Athletic Performance Training with SKILLMILL™ Console allows users to constantly monitor their workout parameters during exercise thanks to an on-board console. 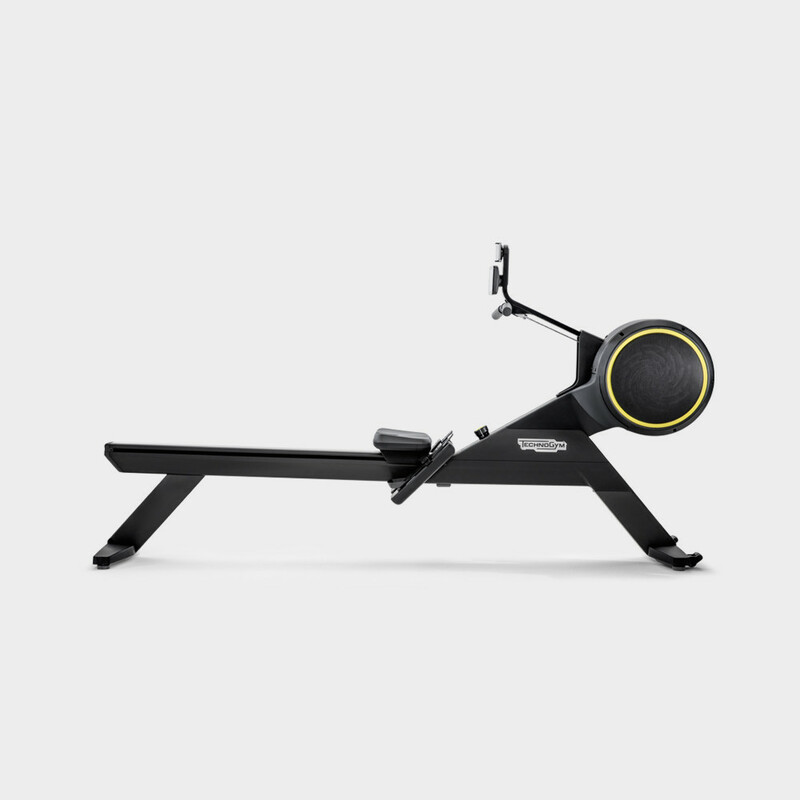 A clear display with a touch-sensitive keypad features all the data required to ensure a safe session, helping users to improve their performance and stay on target with their fitness goals. 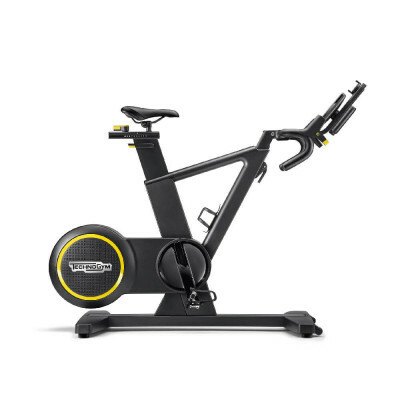 The only stationary bike with a real gear shift that lets you experience the thrill and challenges of outdoor cycling. 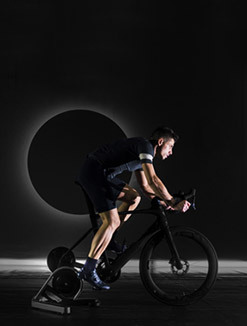 Infinite virtual routes to explore. 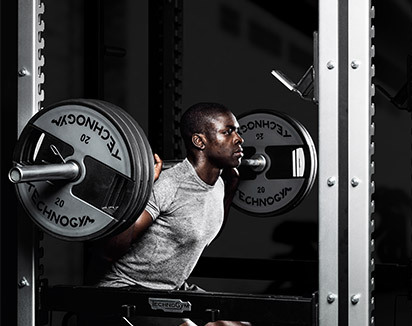 Precise, valuable feedback to improve your power and efficiency. 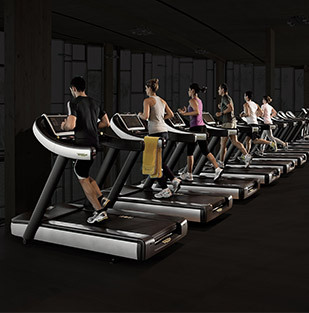 Breath-taking races to enjoy with your friends, and much more. 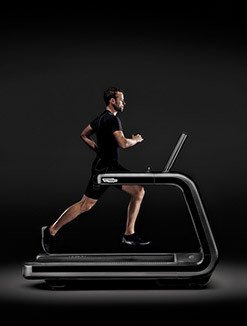 Users enjoy the most engaging, comprehensive experience of Athletic Performance Training with SKILLMILL™ Connect, a fully-connected product with a large backlit LCD display and data tracking function to assess personal workout parameters and results, and store these via the cloud-based mywellness® open platform. 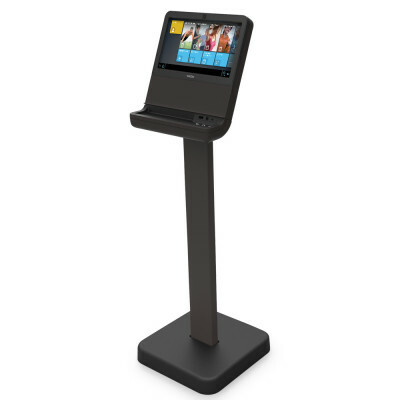 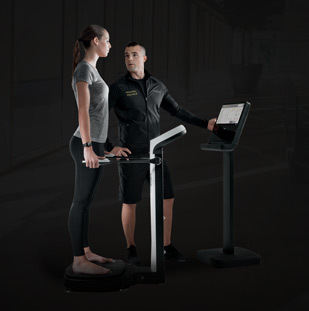 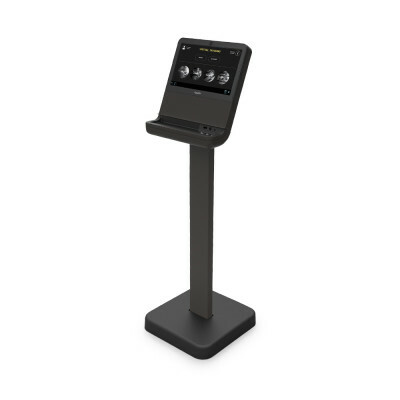 UNITY™ SELF is the interactive touch-screen kiosk that allows trainers to lead and manage Athletic Performance Training sessions thanks to the embedded SKILLMILL™ App. 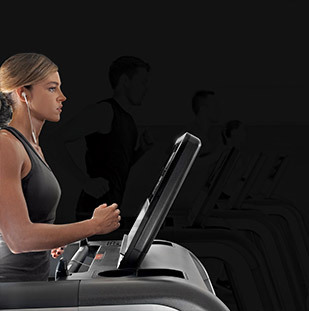 UNITY™ SELF includes ready-made and customized workout routines to motivate users. 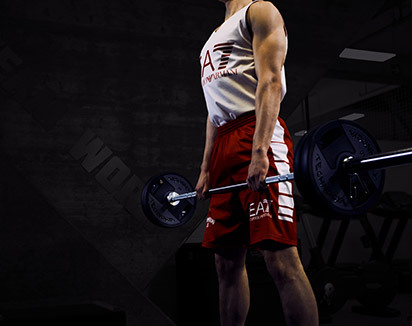 Data monitoring enables operators to assess and review class achievements at any time.